Ohio Loan Co., Inc. | Dayton Pawn Shop – What Items Does Pawn Shop Take? 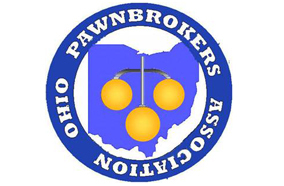 Ohio Loan Co., Inc. | Dayton Pawn Shop \ What Items Does Pawn Shop Take? At Ohio Loan Co., Inc., we accept almost any item of value. You may not realize it, but many of the items just lying around your home can be turned into cash!